Dual Side Access Convenient access to your truck bed. Adds over 4" above the truck bed rail of additional storage space. Seamless Finish Painted to match the color of your truck. The A.R.E. 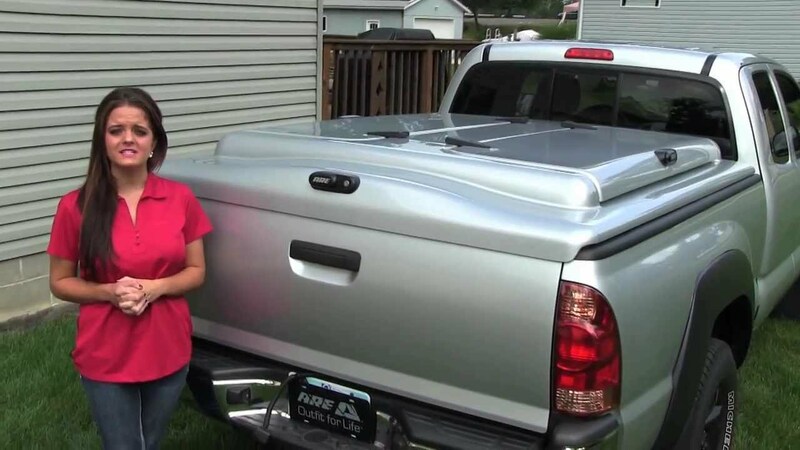 3DL Series tonneau cover comes completely assembled and can be quickly installed on your pickup. It can be easily installed with the built in clamps. Each product comes with easy to understand vehicle specific installation instructions. Please note: Installation is preferred through an A.R.E. dealer. The ARE 3DL truck lid is available for a variety of trucks. Check the availability for your truck.